producing the potato to the person eating the potato." 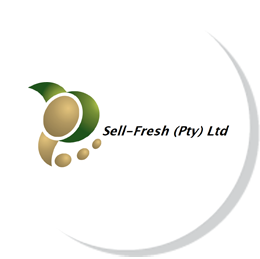 improve the South African market. better looking high quality product. The FPD Group specialises in the development and commercialisation of potato varieties that have Plant Breeders Protection (PBR Varieties) in terms of the international UPOV Convention.